Experienced racer, but fancy something different? Complete newbie to racing but always fancied having a go? Or stood at the sidelines for years waiting for your turn? If any of these are you, then now is your time. 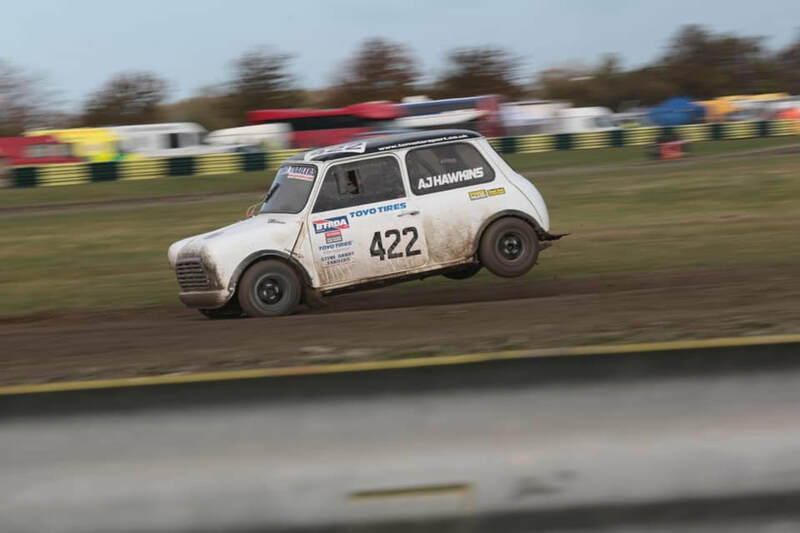 Todd Crooks Motorsport is offering the #422 Classic Minicross car for hire throughout the 2019 BTRDA Clubmans Rallycross Championship season. #422 is built to be one of the best Minicross cars around and having had an extensive rebuild prior to the 2019 season, is ready to go out and battle with the best. 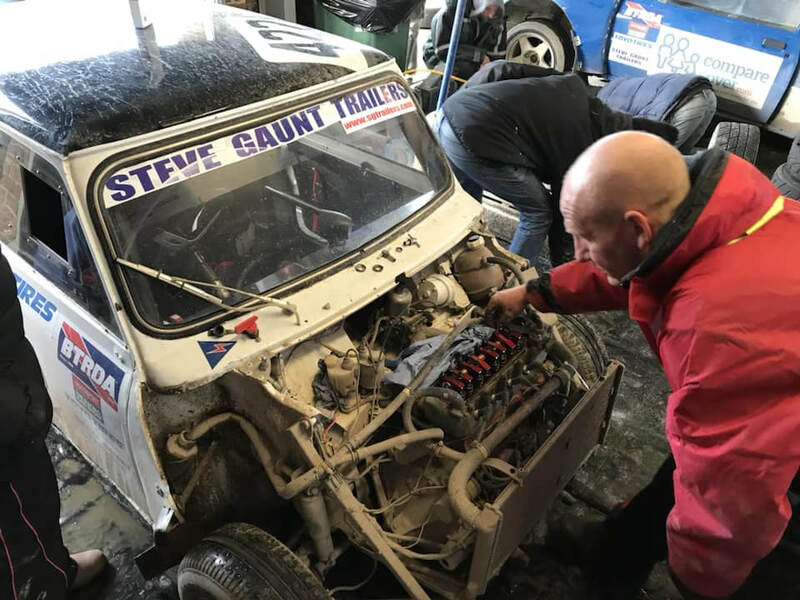 The Minis are great for beginners - not over powered and very driveable, but the lightweight and tail happy nature of the cars still brings a challenge for experienced racers. If you come racing with TCM, you'll receive the same level of support as everyone else in team. We have been running these cars for 8 years, and have won many races and championships in them. We carry plenty of spares, all the tools needed to keep you on track and the experience to put you on the front of the grid.